Temperature sensors and transmitters feature significant advances over their direct wired counterparts. Eliminate special cabling requirements and simplify engineering and maintenance while enabling advanced diagnostics. 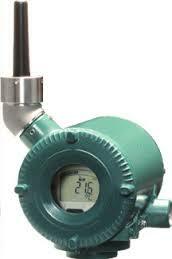 Wireless temperature solutions make measurement easier and more economical. Our field wireless solutions allow for process measurements that were previously too difficulut or uneconomical to implement. We offer a variety of temperature transmitters that can easily be integrated into any ISA100 compliant network. Flexible RTD and thermocouple temperature sensors replace restrictive and straight sensor probes with a universal sensing strategy that will save time and money. Why shop around for pieces and parts? Our easy-to-order temperature transmitters arrive tested, calibrated, and ready to install. 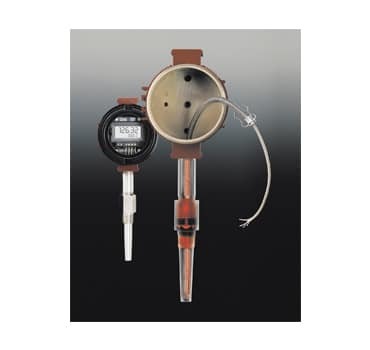 Very affordably priced, these temperature transmitters feature our user-friendly and universal temperature transmitters perfectly matched to the RTD or thermocouple temperature sensor, thermowell and fittings you use most. 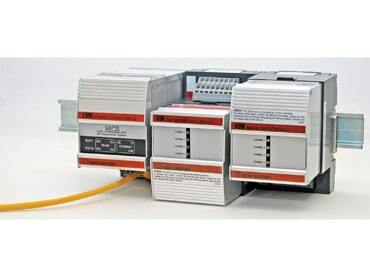 Our remote I/O temperature solutions help reduce the costs associated with transmitting multiple temperature sensor measurements in general purpose and hazardous area applications. Temperature sensors and transmitters feature significant advantages over the directly wired counterparts by eliminating the need for special cabling requirements, simplifying engineering and maintenance while also enabling advanced diagnostics. 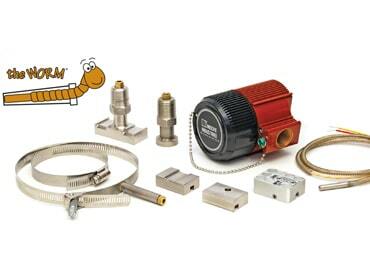 We offer a variety of different mounting options to satisfy a wide array of temperature applications.